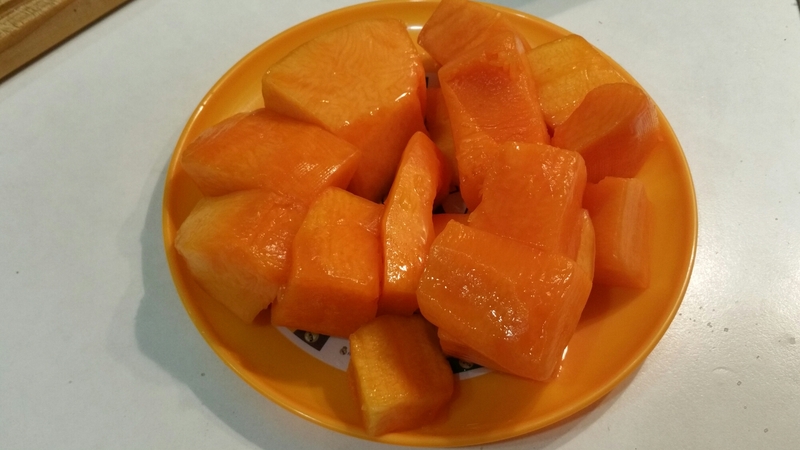 Pumpkin is such an underestimated vegetable. Not only because of its beautiful shape and color, but also because it is such a flexible ingredient. This time I made a soup which can only be described as exquisite. It tastes like you must have slaved over it, but I kid you not, it was done in a jiffy! I found it on Taste.com and am just thrilled. Hope you like it too! 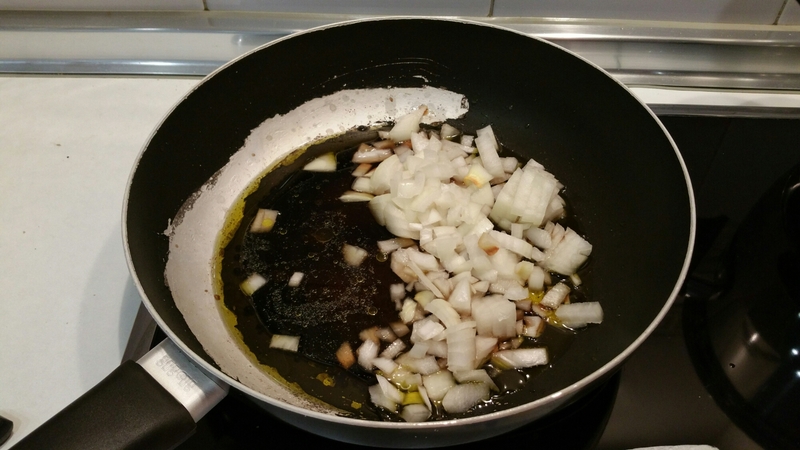 For the onion, place all ingredients in a saucepan over medium-high heat with 1 cup (250ml) water. Bring to a simmer, then reduce heat to low. Cover and cook for 35-40 minutes until reduced. Uncover and cook for 3-4 minutes until caramelised. Remove from heat and set aside. Meanwhile, heat oil in a large saucepan over medium heat. 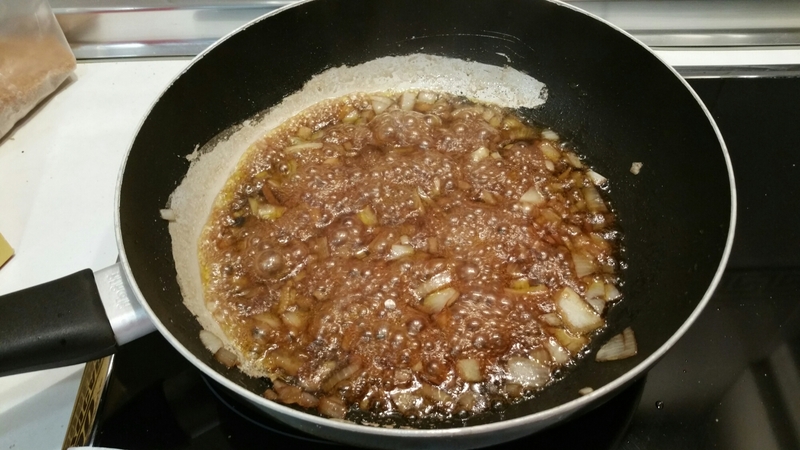 Add onion and leek, and cook for 3-4 minutes until soft. 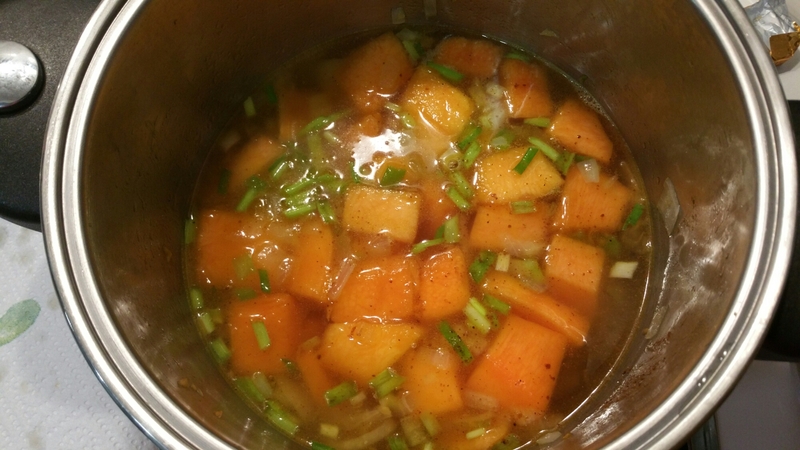 Add pumpkin and cook for 3-4 minutes until soft. Season and add nutmeg and stock, then bring to the boil. 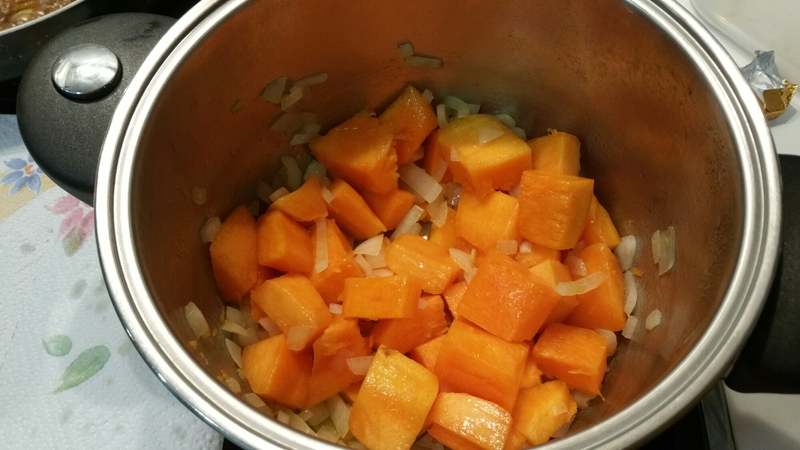 Reduce heat to low, cover and cook for 15-20 minutes until pumpkin is tender. Cool slightly, then whiz in a blender until smooth. Return to pan, then stir in half the cream and gently reheat. 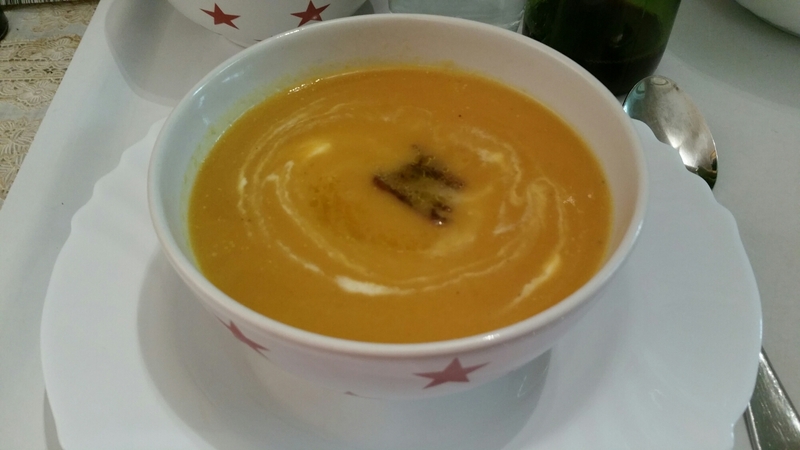 Serve soup topped with remaining cream and caramelised onions. 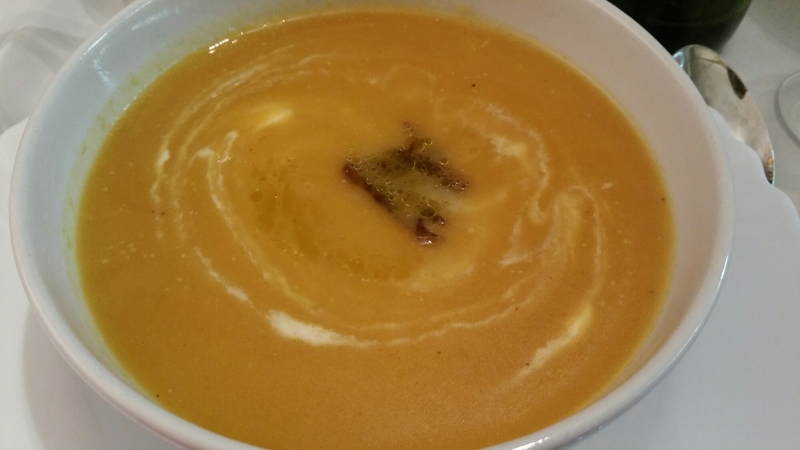 *I loved the flavour of the pumpkin so much that I reduced the amount of cream. Taste check before adding the cream to see if you really need it!